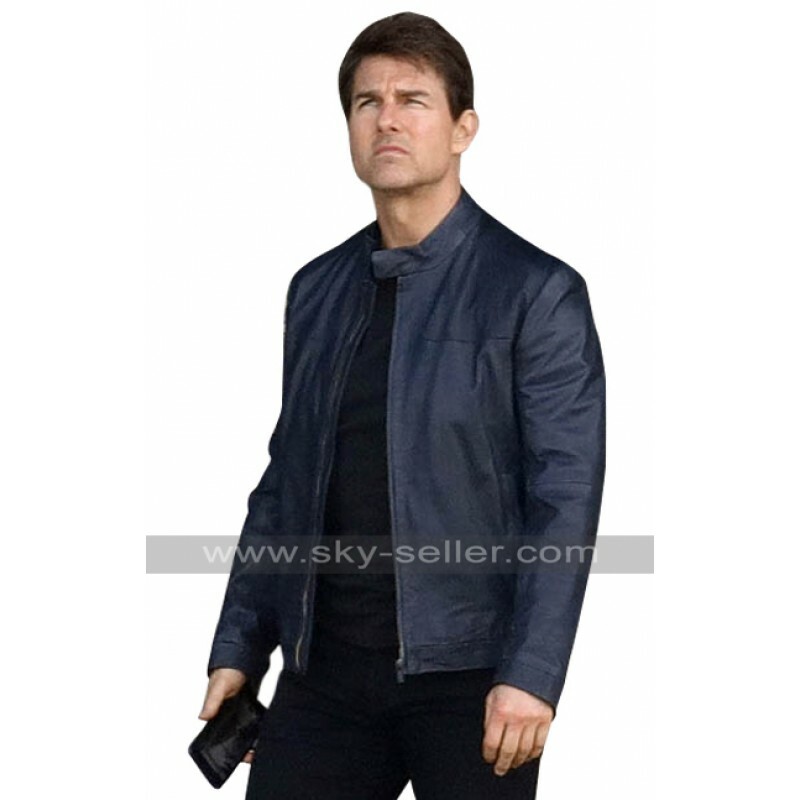 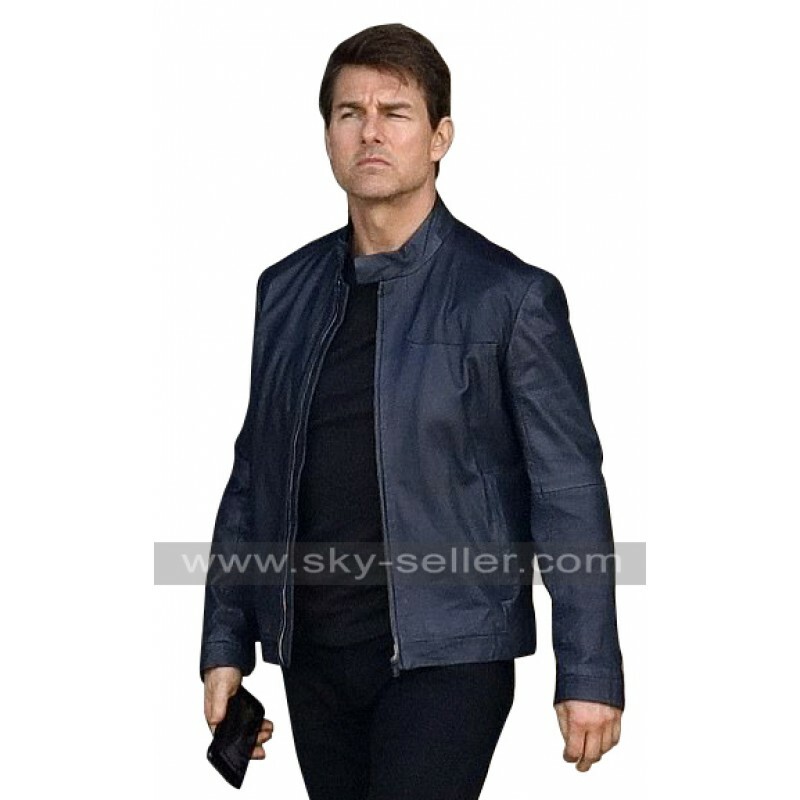 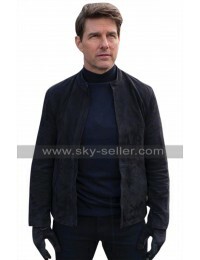 The Tom cruise blue rider jacket is one of the most seamless choices to go for which has been finished with intense perfection and styling at its peak. 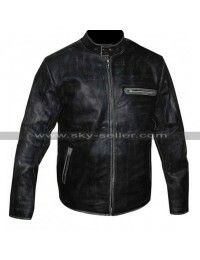 The layout and stitching of this jacket has been provided to be manufactured with keen depth of sophistication and perfection of finishing which makes it a perfect choice for formal and casual wear. 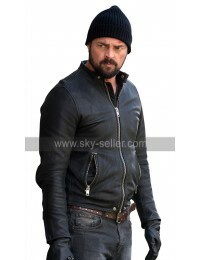 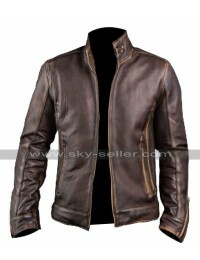 The jacket is available in genuine and faux leather which is $40 less. 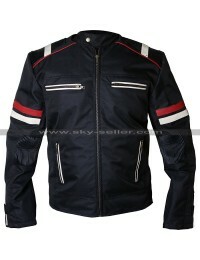 The customers have a choice of buying the beauty in blue color only. 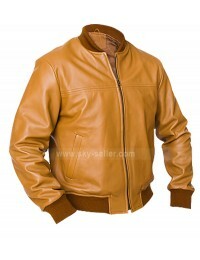 There are numerous sizes available as well, from extra small to four times extra-large and can be customized as well. 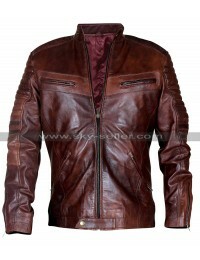 The length of the jacket is medium. 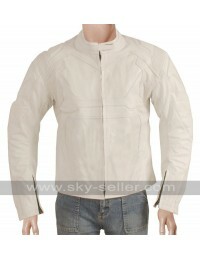 The front side of this jacket is designed with zip closure. 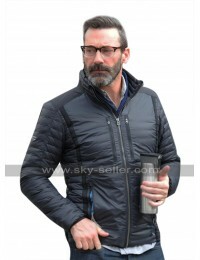 It has two vertical pockets on the waist with zip closures. 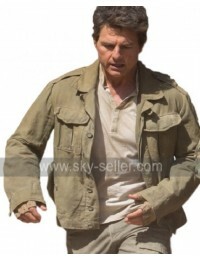 The sleeves are full in length. 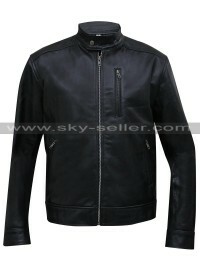 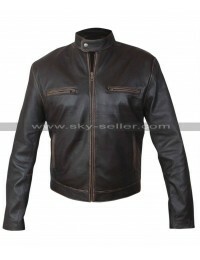 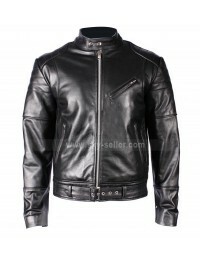 The jacket has been designed in round collar neck style. 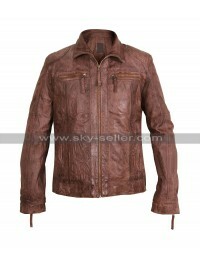 The medium length of the jacket gives it a very trendy look because the color and the length of the jacket blend in perfectly.